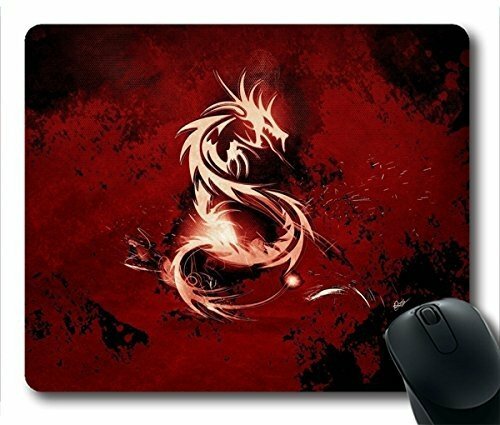 High quality personalized mouse pad, A great gift for geeks, gamers, or anyone with a computer. Rubber backing prevent the mousepad from sliding. Machine washable.Matte finish image will not fade or peel.